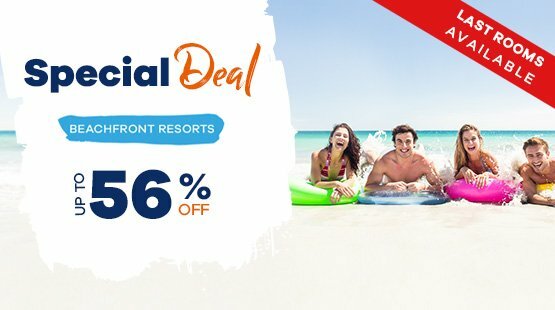 The Royal Sands Resort has the best Cancun All Inclusive resort deals and packages so you can enjoy the beaches and the beautiful sea of the Mexican Caribbean, discover its natural wonders, its cultural wealth, have fun in the theme parks of the Riviera Maya, etc. 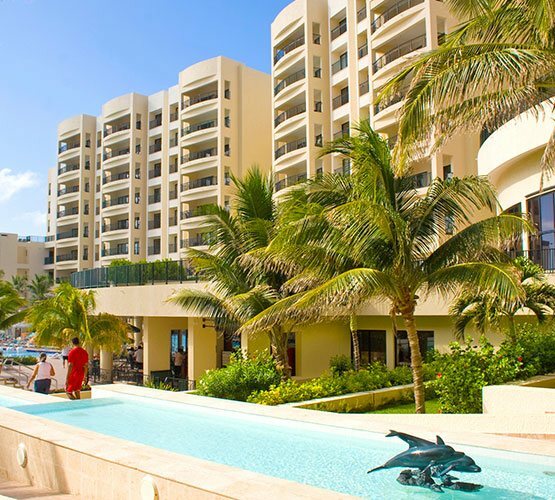 Get the best of your Cancun All Inclusive vacation with us! 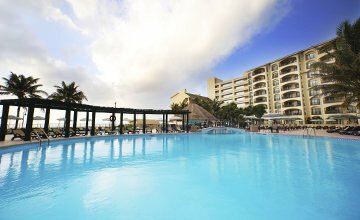 Live the maximum relaxation and fun for kids and adults in The Royal Sands Resort & Spa All Inclusive. 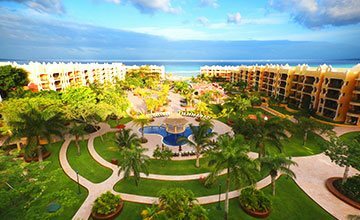 This incredible resort in Cancun, part of the great Royal Resorts in Cancun, has amazing and impeccable facilities facing the Caribbean Sea and its exquisite fine white sand beaches. The spacious and beautifully decorated villas, suites and junior suites of this All Inclusive Cancun resort offer the best in comfort and exclusive amenities. Here, you will enjoy delicious food and beverages in the restaurants and snack bars you will find all along the hotel, and have fun with the activities that we have prepared for you and your family. 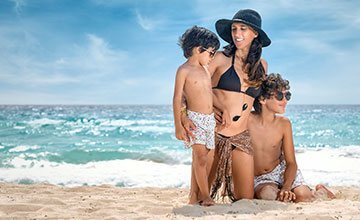 With our REFINE All Inclusive Plan, you'll get the most incredible Cancun family vacations. If you are looking for a resort in Cancun with everything you need to make your family vacation even more enjoyable and fun, The Royal Sands Resort & Spa All Inclusive in Cancun has it all, including the best amenities, services and the most incredible facilities. At The Royal Sands you will feel at home because we have a nice and complete selection of resort and in-room amenities, so that you and your family spend your Cancun vacation enjoying on the beaches of this beautiful Mexican Caribbean paradise. 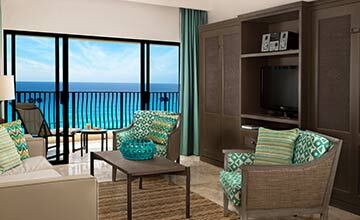 "Year after year our family enjoys the perfect vacation at The Royal Sands. Every time we arrive we find new improvements to add to our enjoyment. Beautiful beach, great food. We especially like the second phase of the resort." "The staff is always friendly, courteous and fun! The resort is consistently well maintained and clean. Food and drinks are yummy. Beach and pools are gorgeous. Fitness/activity center offers lots of fun classes and activities. Kudos to our server, Luis Uh, and fitness instructors Angie, Sebastian, Pepe, and Blue. Lots of fun!" "Great service, breathtaking white-sand beaches! Been a member for over a decade and keep coming back. Shopping and restaurants only a walk away in a lovely landscaped "zona hotelera". Resort has a lively, busy side with regular events, and a quieter section with smaller lagoon pools and low key atmosphere." 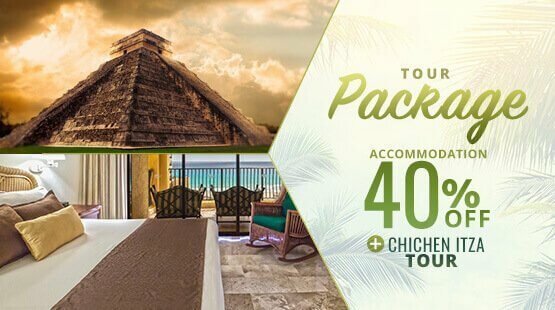 Experience the best in accommodation in Cancun and enjoy views that will take your breath away in the spacious and beautifully decorated suites and villas at this oceanfront resort. 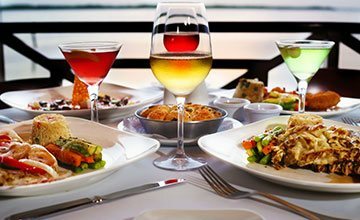 Delight your palate with the delicacies prepared by our professional chefs at The Royal Sands restaurants and snack bars in Cancun. 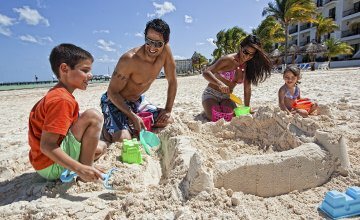 The Royal Sands has an incredible array of fun and entertaining activities in Cancun for both kids and adults. In this fabulous Cancun resort every day is a different adventure.